The Keweenaw Peninsula projects off the tip of the Upper Peninsula of Michigan into the inland freshwater sea of Lake Superior - the largest of the Great Lakes. For a partial list of the great amenities of the peninsula click here. 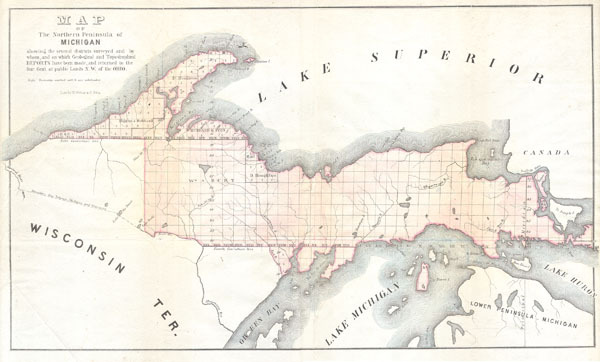 what is the Keweenaw Peninsula?